With a double row of Brilliant cut, colour H clarity SI1 diamonds with a retailer certificate of authentication. 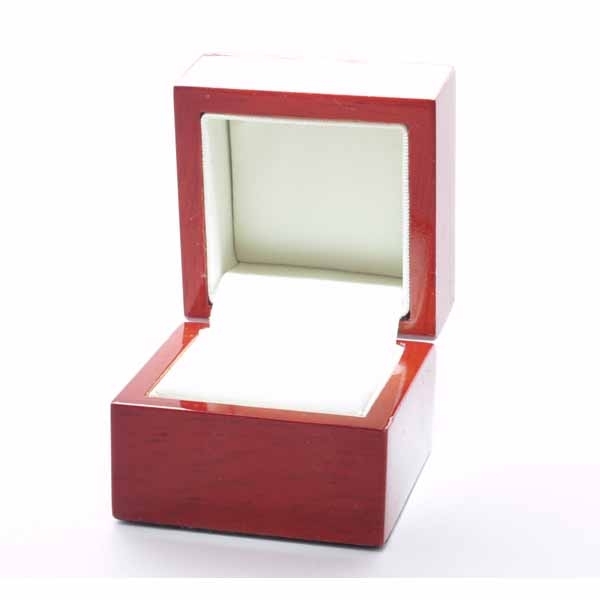 This ladies eternity ring also comes in a real wood presentation case. 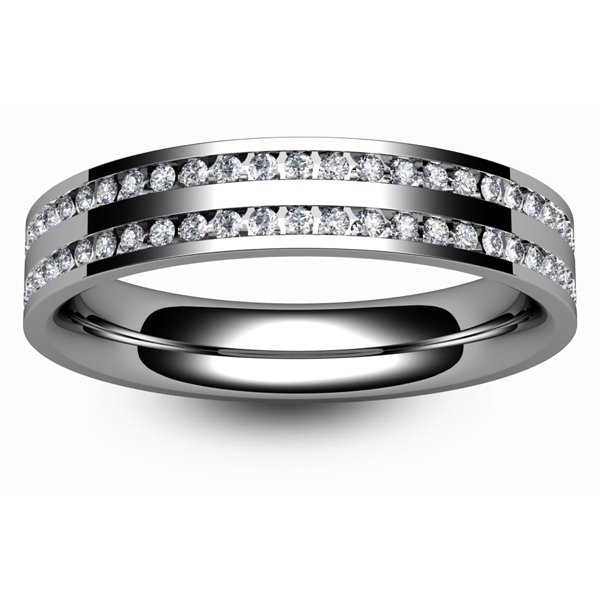 You can choose the width and diamond carat weight from the options provided. The one pictured is the 4mm wide 0.5 carat version.